Ultram, which is one of the brand names for tramadol, is an opioid analgesic and consequently it is also a narcotic. Doctors prescribe Ultram to treat moderate to more intense pain. It works by affecting certain neurotransmitters in brain and inhibiting their regular work. Ultram also can relieve various types of neuralgia. Sometimes it is used to treat other conditions not stated in the original indications: migraines, fibromyalgia, obsessive-compulsive disorder and restless legs syndrome. Long-lasting version (Ultram ER) helps to manage severe chronic pain all day long. Ultram works by influencing certain receptors in the brain associated with pain and boosting levels of serotonin and norepinephrine. Serotonin is a monoamine neurotransmitter and norepinephrine is also a neurotransmitter that works as a hormone. People who suffer from fibromyalgia tend to have low levels of both of them. Serotonin is partly responsible for body’s perception of pain and the sleep cycle, while norepinephrine assists body to deal with stress. These chemicals may affect individual’s wellbeing. Although FDA (Food and Drug Administration) has not approved Ultram for the treatment of fibromyalgia pain, sometimes doctors prescribe it off-label to treat this disease. A few studies indicate that using Ultram for fibromyalgia may be effective. There is one study that suggests Ultram is the only possible analgesic to help with the unique pain types of fibromyalgia. 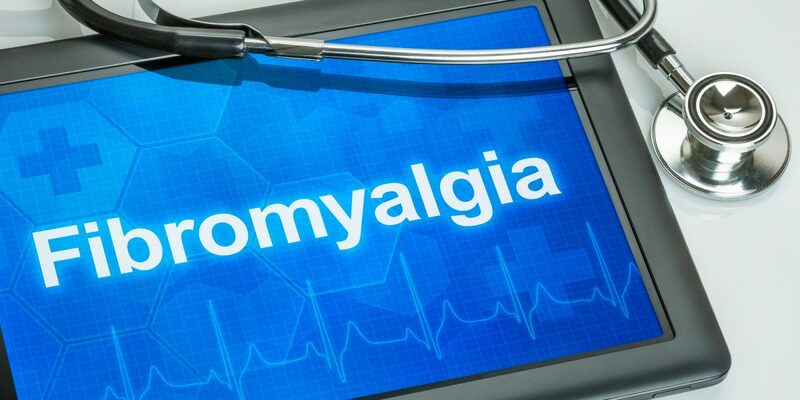 An animal study conducted in 2009 (Kim) demonstrates that if combine Ultram with Savella (milnacipran), it can help to deal with hyperalgesia of fibromyalgia. However, results of this study have not been checked for people. Another study conducted in 2015 (Peng) outlined that people who have been diagnosed with fibromyalgia and who have been prescribed tramadol as a treatment visited doctor less frequently. What is The Dosage for Ultram? Usually doctors prescribe Ultram with a starting dose of 25mg. and then increase it gradually to 100-200 mg. Make sure you follow your doctor’s directions properly and never change your dosage without your doctor. 400 mg. per day is the maximum dose that you can take. For elderly adults the maximum dose should be 300mg. More than that could be dangerous for health. If you happen to suffer from these side effects, inform your doctor and ask for advice. Don’t take Ultram if you previously were addicted to any drug or alcohol. Take Ultram with caution if earlier you had experienced convulsive attacks or head injury it can cause seizure. In addition, if you take other medications (drugs for nausea, antidepressants or muscle relaxers) tell your doctor about that. Depression or other mental illnesses. The last point you need to be aware about taking Ultram is that when you decide with your doctor to stop your prescription you should gradually decrease the dosage. Your doctor will help you to do this carefully. Ask your doctor whether Ultram is a right medication for your case. Consider side effects that it can cause and other warnings before you buy Ultram online.